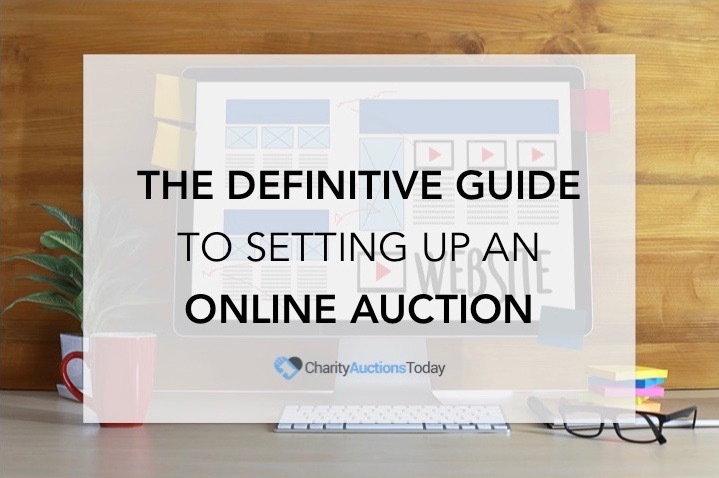 Knowledge Base > Auction How-To’s > How do I add/remove the Total Money Raised on my auction page? 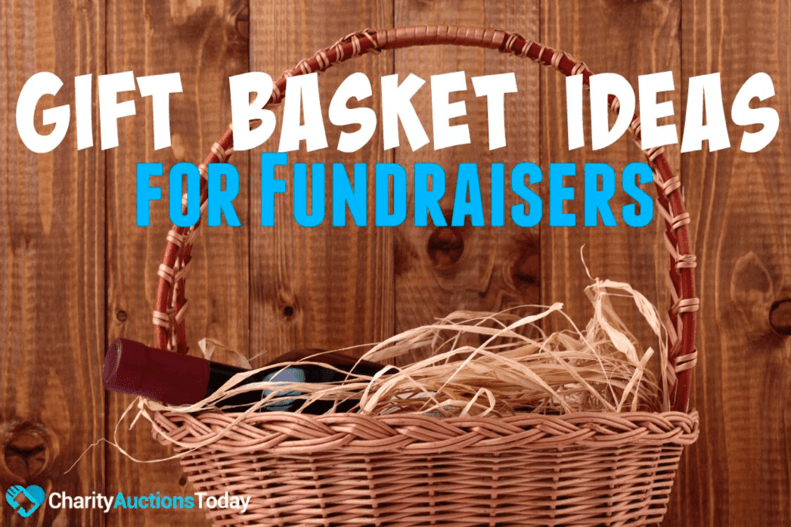 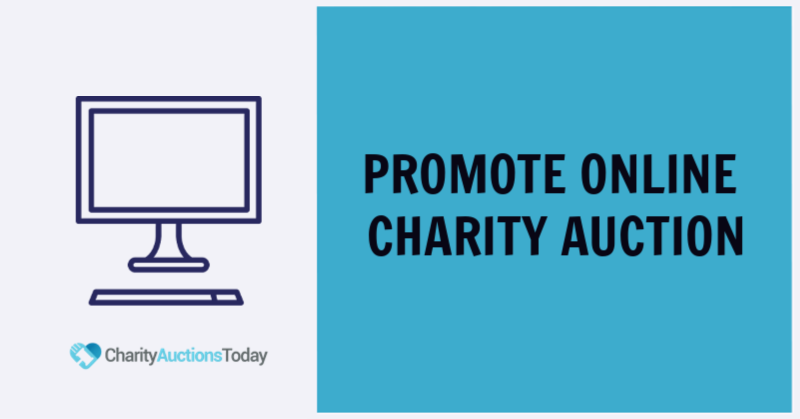 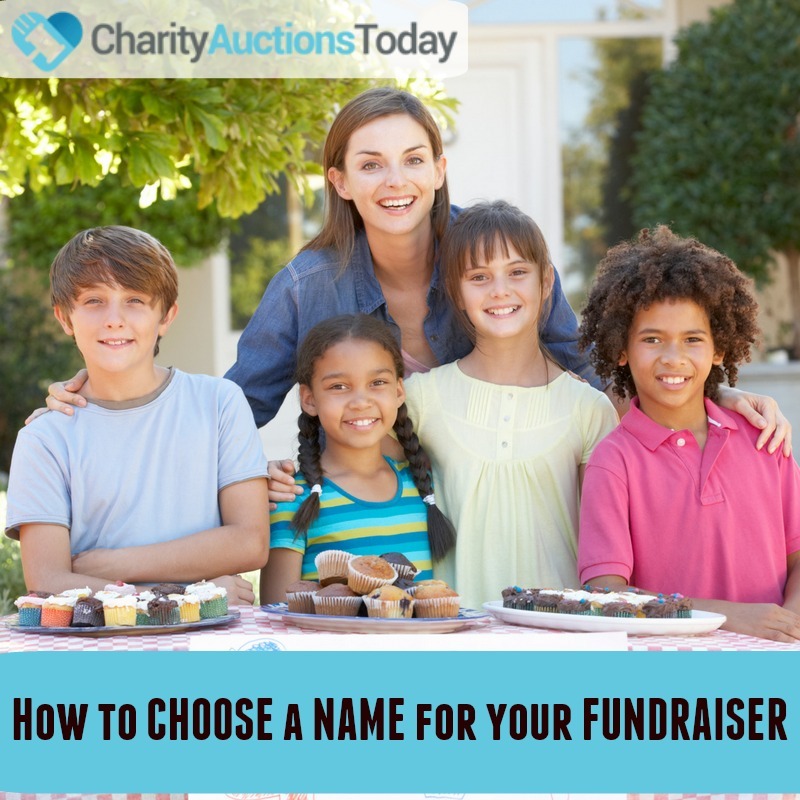 Follow these steps to Add or Remove the “Total Money Raised” option on your auction page. 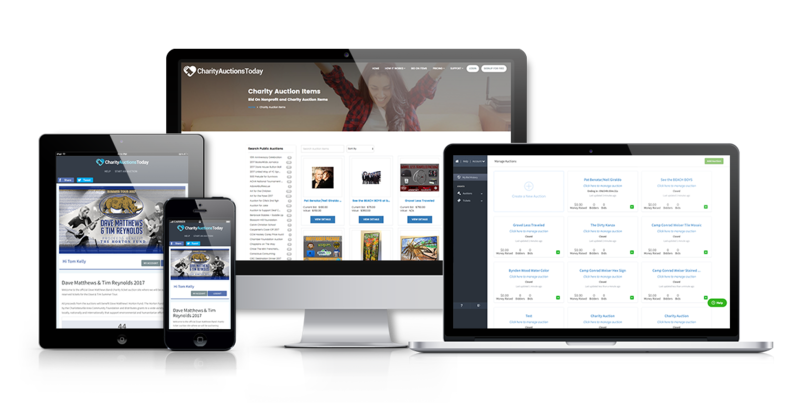 1) From the “Auction Dashboard”, click “Design”. 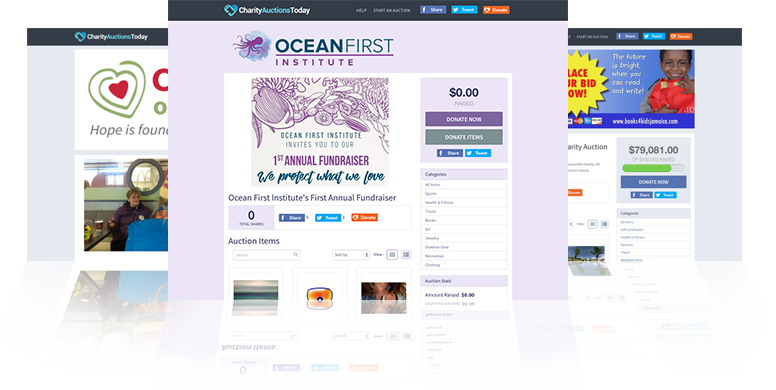 3) Find “Display Amount Raised” and uncheck the box to hide or check the box to add this feature to your auction page.